But seriously I enjoyed the last week. I added a few new items to my mixes but still need to get my hand on another type of “green”. I REALLY am starting to feel like Popeye! NOTE: I missed one day for the first time since starting the challenge (day 6) and actually felt guilty but it is alright. Things come up from time to time C’est la Vie right? 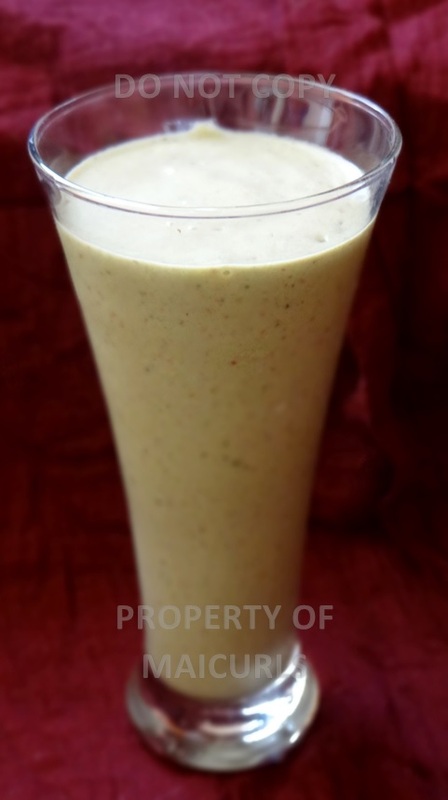 For the day that I skipped I’ve provided a Green Smoothie Recipe I found through the official challenge page. I keep forgetting to add Flaxseeds to my smoothies so for week 4 I plan on making sure that EVERY smoothie has Flaxseeds added. (You can replace it with another seed if you want e.g. Chia seeds). One week left Maicurlies let’s go strong! 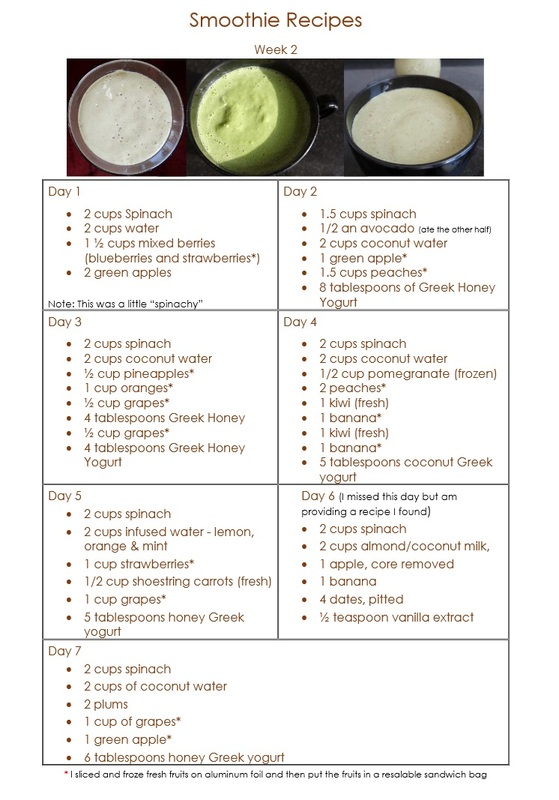 This entry was posted in 30 day green smoothie challenge, Health, Health Challenge, Healthy Eating, Smoothie challenges, Smoothie recipes, Smoothies and tagged 30 day green smoothie challenge, Health, Health challenge, Healthy eating, Smoothie challenges, Smoothie recipes, Smoothies on October 22, 2014 by Maicurls.